Shyrick Entertainment Group has taken hammer and nail in hand and banged up a NEW SLICK website which we feel is MORE representing the fineness of the: Artists , DJ and Fans who belong to the Shyrick family! Big ups for all those involved in the many talks, hard work planning and construction of this new look. We truly hope our family feel as proud of the new shingles as we are! Along with the new shingles come an enhanced way to promote our fine artists here at the Shyrick Group. 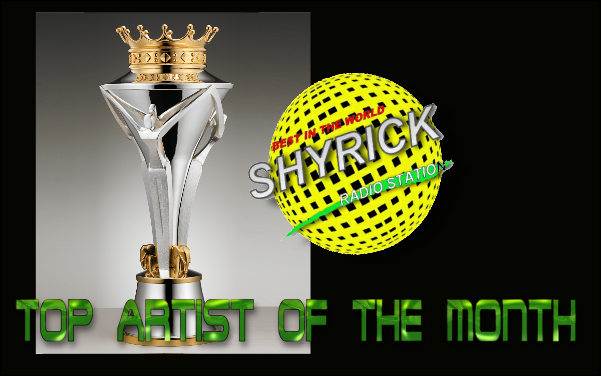 The executive ( including Shyrick Dancehall Radio's CEO Mr. Gary Dixon aka FATTA ICON) have amped up our "Top 10" promotion to a MONTHLY occurrence meaning more chances at visibility for the artists and more of a say for our fans in regards to what they want to hear on the Shyrick Dancehall Radio channel! We will host all the winners perpetually , you can check it out by entering the HALL OF FAME at the bottom of the page . In addition to profiling the artists in the HALL OF FAME we also spell out the perks you the fan can earn for your favorite artist " click ya so!" 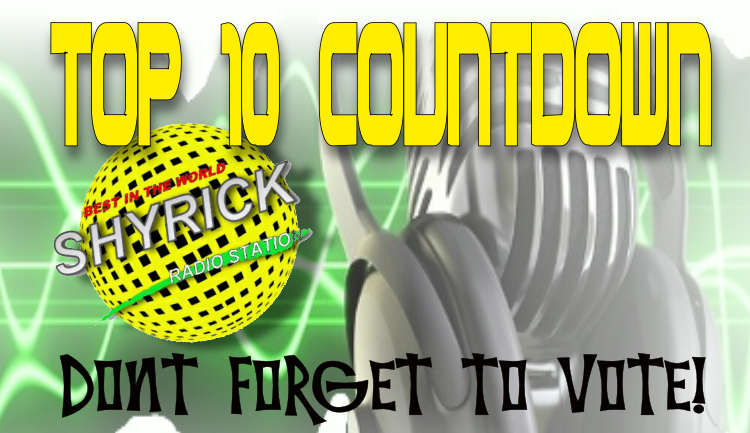 > http://shyricktop10halloffame.blogspot.ca/2014/09/the-coveted-top-ten-prize.html . Pass the word around, invite your friends to join in ! Ya mon! We are elevating to new heights and we are thrilled to take our family with us: Fans, Artists and the entire Shyrick Group! Blessings everyone! Shyric Records proudly presents a collaboration of HIT SINGLES from the baddest upcoming artists .